Your choice of a broker will save or cost you possibly thousands of dollars. How do you know you're not selling for too low a price? How do you know you're not turning down a great offer? A broker's commission is a fraction of what they can cost you. In boat selling, there is no substitute for experience. 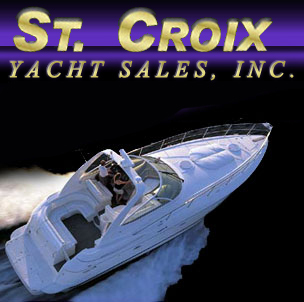 At St. Croix Yacht Sales, with 20 years' experience, the focus is on knowledge. We have no competing in-house boat lines to divert resources and attention. Knowing exactly where boats are selling at today and what it will take to get your boat sold is what sets St. Croix Yacht Sales apart.